All Ameri-RV-Covers are made from our exclusive Performance Poly-Guard® 100% marine-grade polyester, the perfect choice for long-lasting outdoor performance. Performance Poly-Guard® is an 8 ounce, 600 x 600 denier tight weave that provides exceptional tear resistance. It is strong and durable, highly water repellent, mildew resistant, resistant to UV and fading, and Made in the USA! 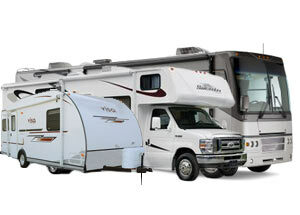 All Ameri-RV-Covers are backed with our exceptional Warranty and customer service.